Kyrie Irving and the Swoosh keep pumping out amazing PEs of the Kyrie 3 and this time they are tipping their hats to a Nike Skateboarding classic. 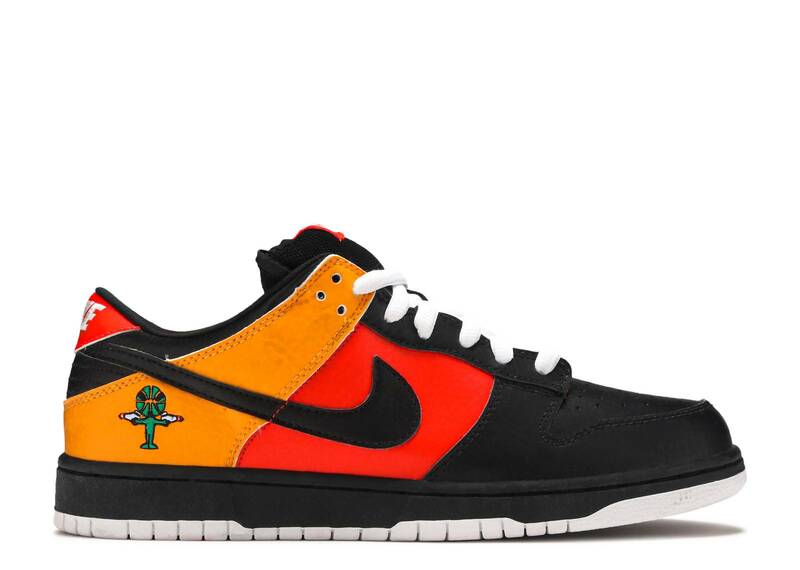 Originally released on the Nike SB Dunk Low Pro in 2005, this colorway is inspired by a fictional basketball team, the Roswell Rayguns, from an old Nike Basketball commercial. This Kyrie 3’s interpretation of the colorway is pretty much an exact copy and paste but we have to say, it suits the silhouette quite well. No word on whether or not this sneaker will see a retail release but if Nike has any sense, it will release it to the public as fans of the silhouette are going head over heels for it on Instagram.